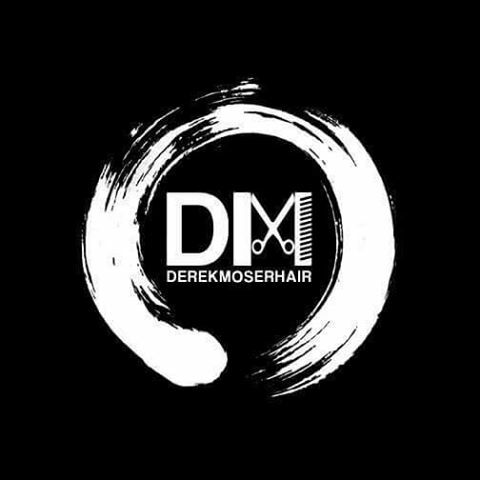 After graduating cosmetology school in Pennsylvania, Derek moved to Charlotte, NC and has been a hairstylist for the past 6 years. Derek has worked and directed many editorial and runway events, including New York Fashion Week and Paris Fashion Week sponsored by Redken and Nyx cosmetics, as well as Charlotteseen Fashion Week sponsored by Nick Arrojo. His work has been featured in Bangstyle, Elysian, The Face, and many other publications. In addition, Derek is a jack of all trades behind the chair, specializing in men and women's cuts, colors, and razor cutting.